S and P Essense: Beautiful homes in the heart of Chennai! S&P Foundation Private Limited has launched S and P Essense residential apartments in Chennai. The self-contained residential township is built on 10.91 acres of prime land.The township has 200 well-appointed 1.5BHK, 2BHK & 3BHK apartments ranging from 560 sq. ft. to 1761 sq. ft.to meet the needs of different families. The project has lush green surroundings and a peaceful & pollution free environment which offers a sense of serenity for home buyers. S and P Essense residential complex has luxury amenities including a world class gym, swimming pool,community hall,library lounge, and much more. There is an indoor games area, barbeque corner on the terrace, snooker table, walking track, etc. The project has a water treatment plant, landscaped gardens, sewage treatment plant, DG back up,and kids’ play area. The homes are designed as per vaastu principles with main entrance options facing East, North & South directions. The apartment has a modern modular kitchen positioned as per vaastu guidelines. The homes are designed with superior finishing materials. Strategically located off the busy 200 ft. Chennai Bypass Road, the project is well-connected to surrounding areas. It is exactly 10 minutes away from Anna Nagar and just 2 minutes away from Apollo Hospital. The homes are extremely well connected to surrounding areas. A number of renowned schools, MNC offices, and shopping malls are located just a few minutes away from the complex. Leading schools in the area are Velammal International School, Schram Academy School – 0.5 km, Spartan School – 4.5 km, DAV School – 4.8 km, Chennai Public School – 5.5 km, SBOA School, Anna Nagar West – 7 km, amongothers. 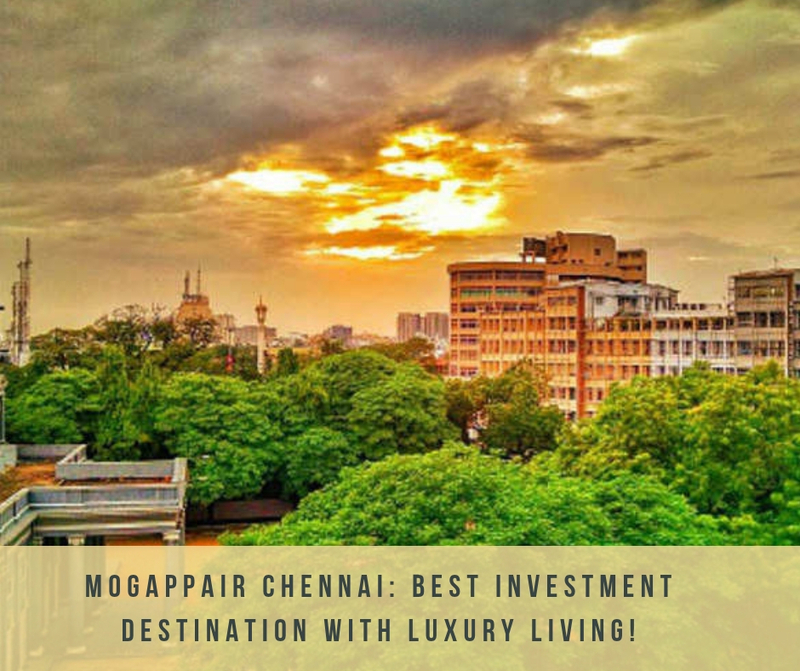 Leading health care providers in the area are Apollo Hospital – 1.6 km, Cherian Heart Foundation – 5 km, Madras Medical Mission Hospital – 5.8 km, and Sundaram Medical Foundation – 7.5 km. The project is connected to the Chennai-Bangalore National Highway and is easily accessible to GST Road via the 200 ft. Chennai Bypass Road. Other prominent areas like Nungambakkam and Guindy are also in close vicinity of the project. A number of leading companies such as HCL, TCS and Britannia are nearby. Popular colleges in the area ae MGR Engineering College and Ramachandra Medical College. The Anna International Airport (Meenambakkam) is just 20 minutes away from the project.S and P Essense Chennai, are one of the most sought-after property in the area. The S and P Essense price starts at just Rs 49 lakhs and the developer is also offering a number of easy payment schemes for home buyers. So, hurry and book your home now! State-of-the-art Apollo Hospital - 500 mts. 1.5 Kms off 4 lane poonallee High Road. Easy access to metro stations. Exactly 10 mins away from Anna Nagar.